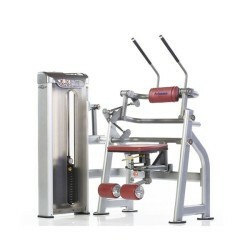 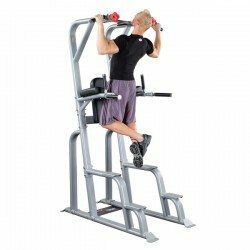 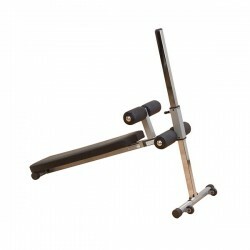 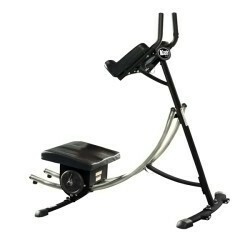 Ab Machines, Abdominal & Core Equipment is available from top fitness brands at Fitness 4 Home Superstore. 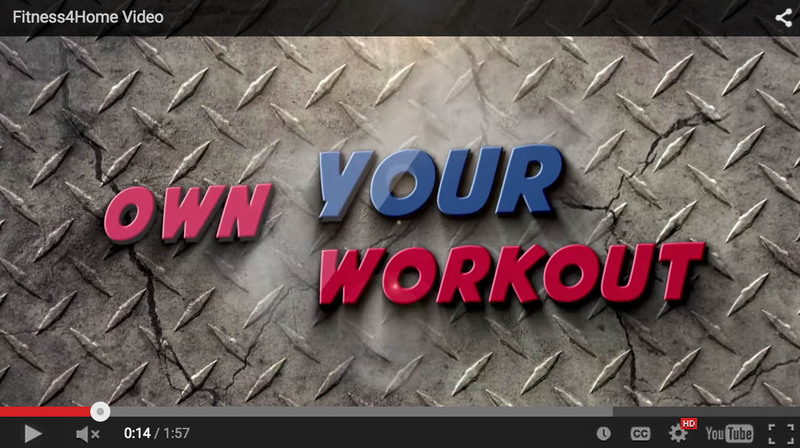 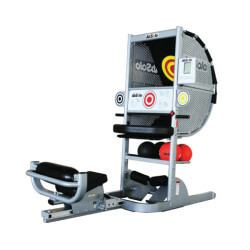 There is a variety of specialized fitness equipment built solely to help you work on your abs and core. 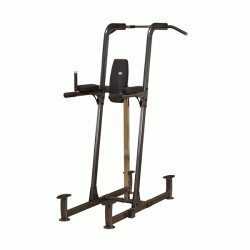 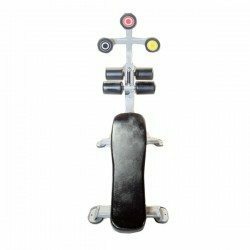 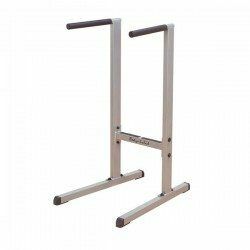 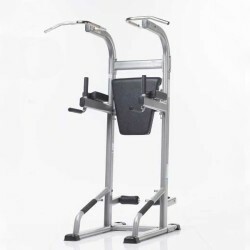 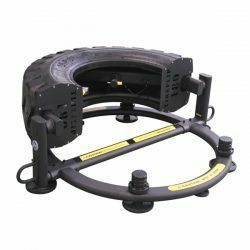 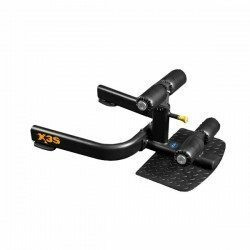 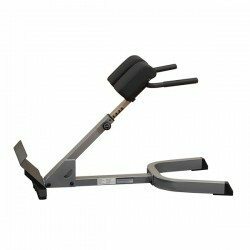 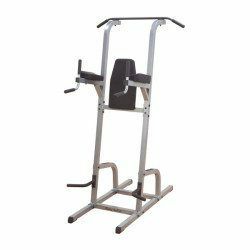 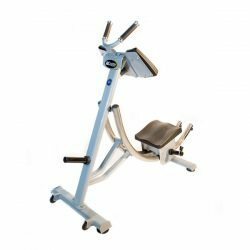 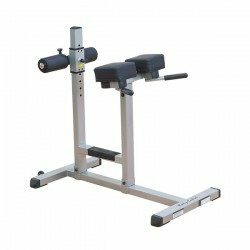 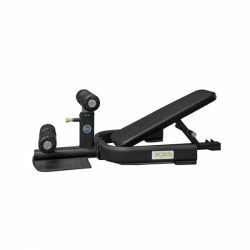 If strengthening and toning your abs and core are a priority for you, then our selection of ab machines and related products might be exactly what you need. 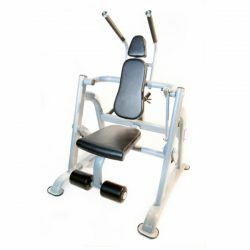 Take a look at some of these specialized products and see if one of them is what you are looking for. 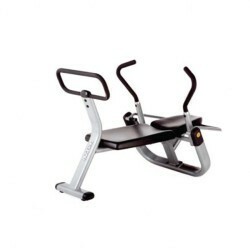 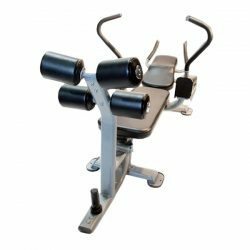 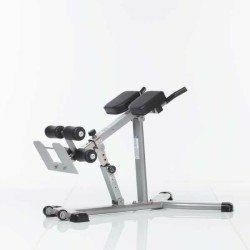 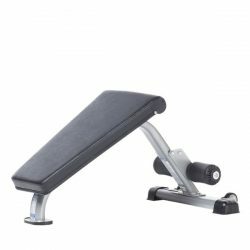 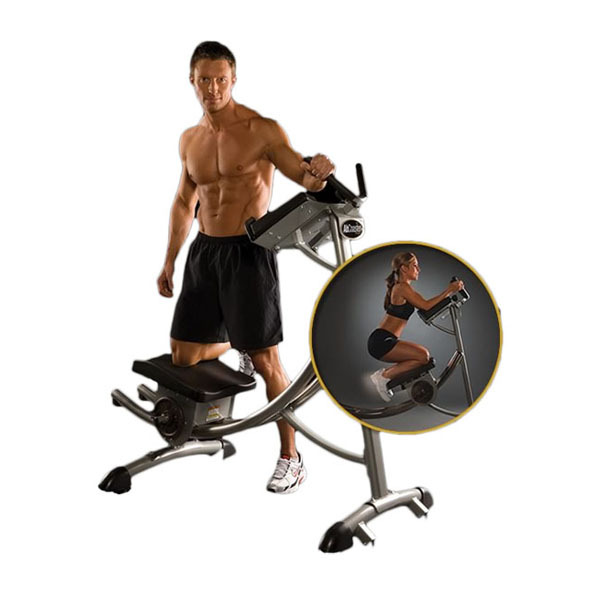 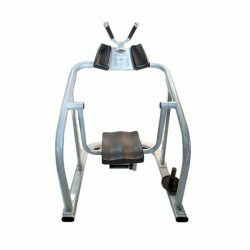 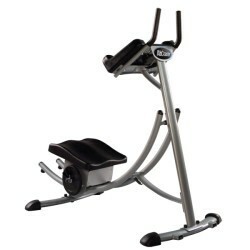 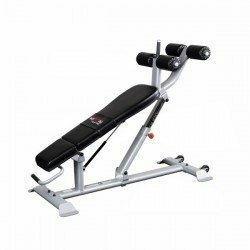 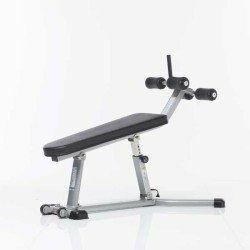 At Fitness 4 Home Superstore we offer incredible abdominal equipment from industry innovators like The Abs Company, Ab Coaster, Abs Bench, and the Absolo. 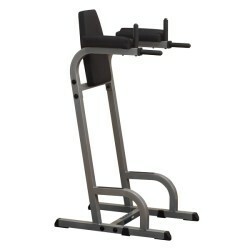 Check them out today in Scottsdale, Phoenix, or our I-10 Superstore.